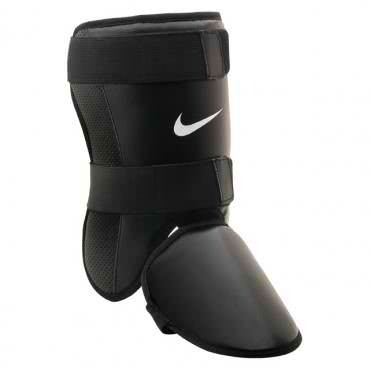 Trusox are worn by athletes to minimize slip within the shoe. 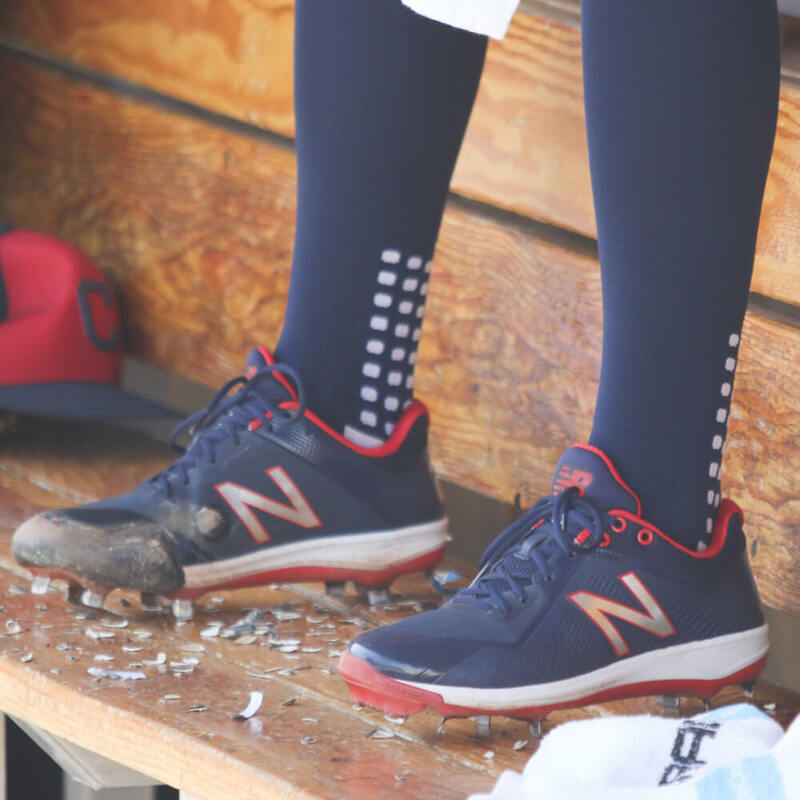 Kluber is very particular about his feet and the combo of NB and Trusox is as good as it gets in baseball. Get these at the link. Categories: Gear, Cleveland Indians, Stirrups/Socks, Pitcher, Corey Kluber.